Hey ladies, I’ve been traveling the globe, speaking with our #PrettySisters about beauty standards and their relationship with their appearance. 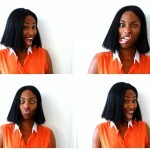 And I’ve been documenting their stories in our series Pretty. Now we’d like to hear YOUR stories in NY. 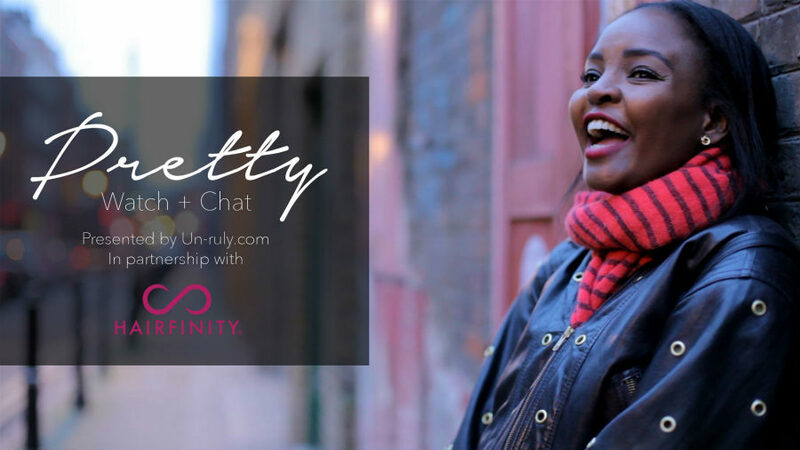 Hairfinity and Un-ruly are joining forces to bring you an intimate screening of select episodes of Pretty, (including one that’s yet to be released). The screening will be followed by an open forum, where we’ll discuss some of the themes brought up in the series, share experiences and connect with our NY #PrettySisters. Good to Know: We’re hosting the screening at Brooklyn Swirl, so the first 20 people to arrive will receive a free fro-yo. Refreshments will also be served. And other goodies, courtesy of Hairfinity will be given out! Let us know you’re coming. Fill out the form below. Come to watch, chat, listen…and for the free stuff ;-)! 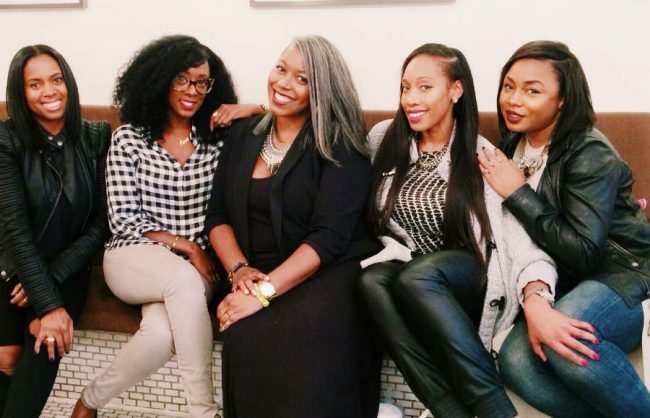 About Hairfinity: Tai Lawrence and her husband, Brock Lawrence established Brock Beauty Inc. in 2004, when they spotted a gap in the hair and cosmetic industry. 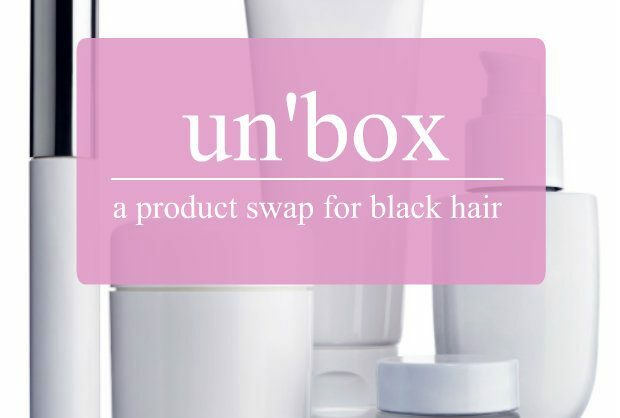 Under the parent company Brock Beauty, they created HAIRFINITY®. Together, they have developed high-profile products for skincare, vitamins and hair care. Tai is incredibly motivated and continues to grow Brock Beauty Inc. into a natural product powerhouse for women seeking solutions for everything from hair care to skincare with its brands, HAIRFINITY®, Infinite Lash®, Essentious® and Dermera®. About Brooklyn Swirl: Located in the heart of Brooklyn, frozen yogurt shop Brooklyn Swirl offers the best variety of flavors, and healthy toppings that are enjoyed by yogurt-lovers all year round.